Welcome to Comedy Island! A show where laughs are made and relationships are tested. 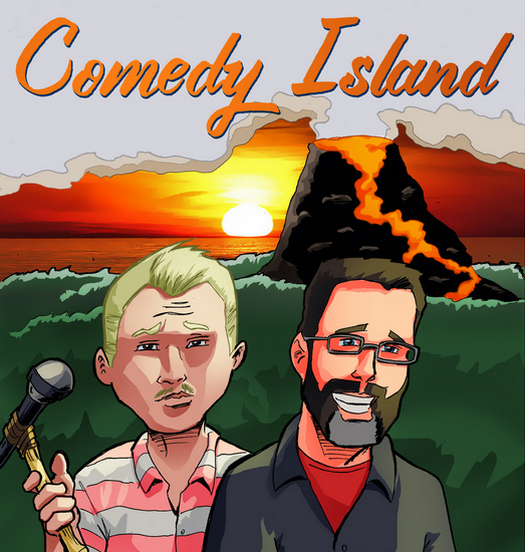 This month we're back at Relapse Theatre with a special couples edition of Comedy Island. With love in the air for the Valentine's Day season, we invited three of Atlanta's funniest couples to join us on Comedy Island!